Every year, FDM4 makes the effort to attend industry leading apparel trade shows. Our goal is keep ahead of all the trends that are up-and-coming in the apparel industry. The best way to do that, in our opinion, is by attending trade shows and meeting with apparel manufacturers, distributors, and decorators on the ground floor. Drawing thousands of suppliers, promotional consultants and industry associates from across the country and around the globe, the PPAI trade show will be our first stop in 2018. While most companies attending come for inspiration; drawing from over 65 aisles of potential products, and education; while attending any of the 100+ sessions offered, FDM4’s key focus is networking and building opportunities. We are excited to meet with the apparel industry’s leading companies, regular attendees, and any newbies just joining the event this year. Doing so allows us to keep a pulse on what’s trending in apparel. 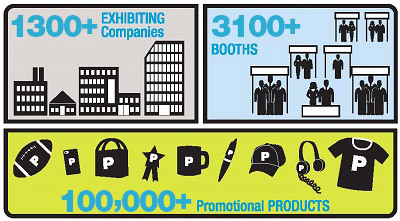 An exciting opportunity, PPAI allows us to connect with over 1300 exhibiting companies. Taking place January 15 – 18, 2018 we hope to gain insight, meet with apparel businesses, and build new connections that will help us grow your business. Whether you’re hosting at a booth, or just attending, be sure to say “hi” to our representatives as they walk the floor. Meeting with the apparel experts is always a priority. That is why FDM4 will be hosting our annual networking event Wednesday, January 17th, in the evening, to connect with clients attending PPAI. Invites will also be given out during the day by Mike and John as they mingle with the familiar faces and new, during their time walking through the trade show. Contact us today for more information on this event, or to pick up your invite. Dedicated to the decoration side of the apparel industry, ISS attracts tens of thousands of participants every year. 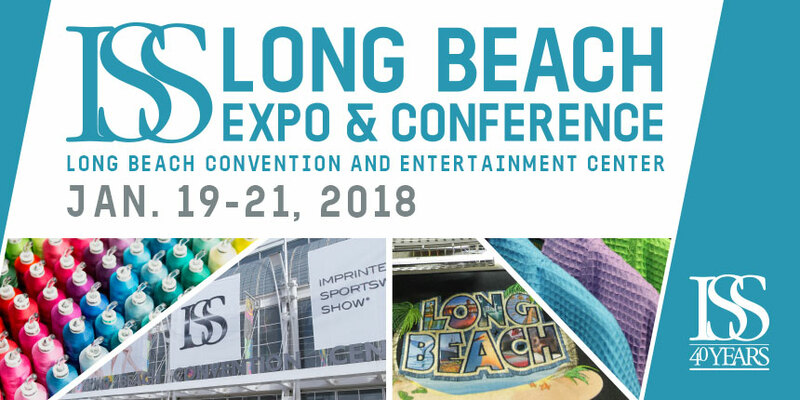 Noting that apparel decoration has long been one of the more competitive branches of the industry, ISS Long Beach provides attendees with access to top exhibitors and leading experts. Covering everything from the latest trends to the newest processes, ISS provides FDM4 with the opportunity to forecast what areas of decoration will be growing, and how we can rise to meet that need. You read that right, we will be hosting a booth at the ISS trade show this year. Showcasing everything FDM4 has to offer, we are excited to gather insights on what the needs of the industry are while networking with some of the best and brightest in decoration. Be sure to swing by booth 3626, at ISS January 19 – 21, 2018. 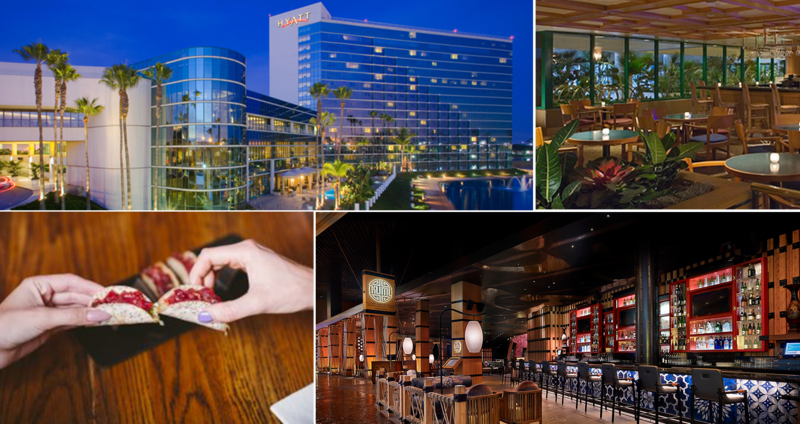 As always, we will be hosting a networking event at Hyatt on Friday, January 19, in the evening, to meet and network with clients attending the trade show. Invites will also be given out during the day by Mike and John to attendees and exhibitors – we always like to have the opportunity to meet with those in the apparel industry. Contact us today or swing by booth 3626 at ISS for more information.